Battery still lasts a couple hours. Original box and power adapter. 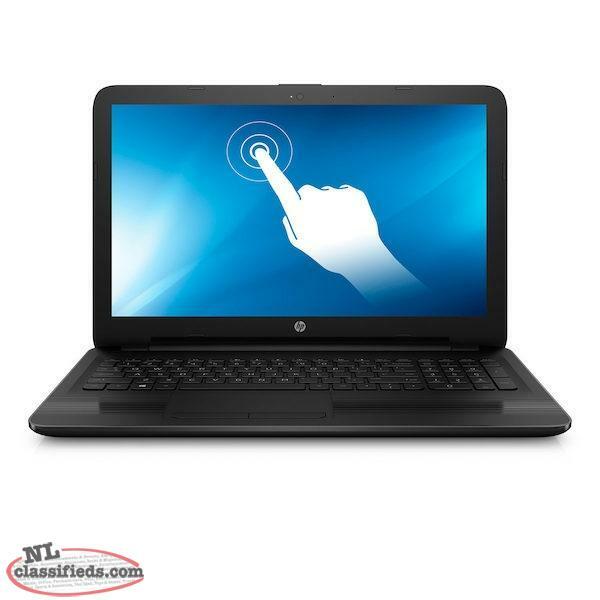 Hi, I'm interested in the 'HP Notebook 15-ba038ca' posted on NL Classifieds! Please contact me if still available.